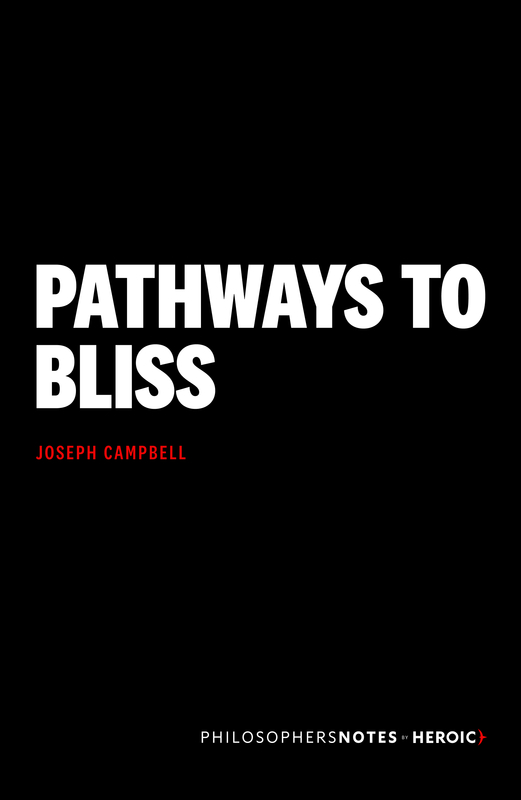 The great mythologist Joseph Campbell told us to follow our bliss. 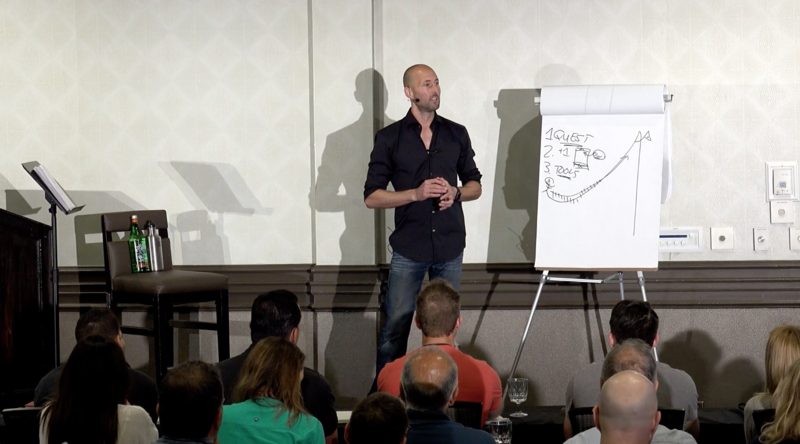 And… How’d he come up with that? Well, among many other things, Joseph Campbell was a Sanskrit scholar. He tells us that the ancient wisdom texts known as the Upanishads tell us that there are three jumping off points into enlightenment: sat, chit, and ananda.